Michael is an ex-prostitute, which means that nobody in polite society wants anything to do with him. He believes that the only way to help other male prostitutes is to make their working conditions bearable. His friend Janus is an upper-class gentleman who believes that his duty to the gods requires him to fight against sexual immorality. Now Michael wants Janus to help him run a house of prostitution. 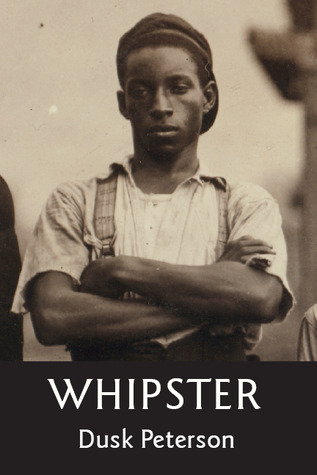 This novel is the first volume in Michael’s House, a historical fantasy series set in a Progressive Era slum. Male friendship and gay love intertwine in this multicultural series based on life in America during the Edwardian Era, a time when society seemed as stable as ever, though it was about to be turned topsy-turvy. This was an amazing book to read. The detail the author gave in regards to the relationship between Michael and Janus was remarkable. It was at the same time very complex and very simple, two halves of a whole. I started this story a little skeptical because of some of the subject matter, but soon realized that it was so much more. It is easy to see that the author cared about how this story was told, and more importantly (at least to me) was how Michael came across. Rarely do I read a book that makes me question the simple luxury of emotion that we all enjoy. This book did that and more!